Swampy Water? Introducing THE COASTAL CANNON! 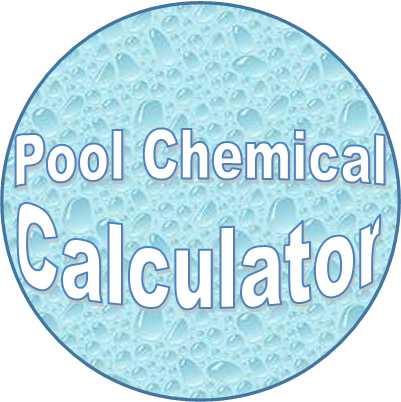 Lowers pool water temperature! Makes an excellent portable water feature! Lowest price guaranteed! On the Planet, You're Never Alone!